-Old Buildtools doesn't longer work. -Msys (new mame buildtools) doesn't longer support the patch command (necessary for patching with .diff-files). -Tools of msys are buggy on x86 (buildtools.bat stops with python-error). 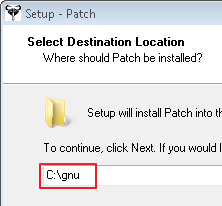 -So you need to install GnuWin (to get patch.exe again)and install python too (to get correct Python-settings). You can download patch for the new build tools by running "pacman --needed -Sy patch"
Thank you for information and your workaround. I'm still on testing and writing a new workaround. The mamedev-Team offers the missing patch/diff-files here. Could you do me a favor : I'm only was able to compile successfully on x64 too. x86 still doesn't works. Could you test your workaround on x86 too? 3. changing the make command to "make all -j8 OPTIMIZE=3 SYMLEVEL=1 SYMBOLS=0 PTR64=0 TOOLS=1 DIRECTINPUT=7"
Edit: This compiles a 32bit binary on a 64bit system. I haven't tried compiling a 32bit binary on a 32bit system, and don't know if the 32bit part of the dual 32bit/64bit MSYS2 is the same as the 32bit MSYS2 (msys32-2016-01-07.exe). The dual 32bit/64bit MSYS2 all extracts to a subdirectory msys64, whereas the 32bit MSYS2 extracts to a subdirectory msys32. 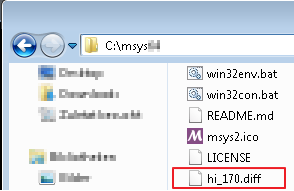 Edit2: I've now tried installing 32-bit MSYS2 (32-2016-01-07.exe) and following the same instructions, except using "msys32" instead of "msys64" in the directory path. Lots of error messages come up as windows errors "cmd.exe - System Error : The program cannot start because AD??PI? ?.dll is missing from your computer. Try reinstalling the program to fix this problem." 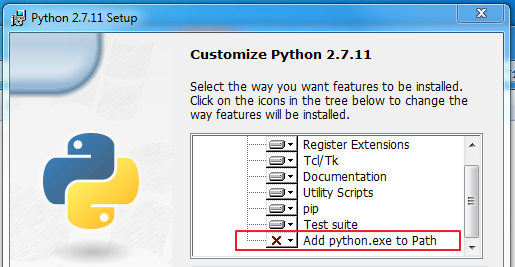 Where the question marks are replace by different symbols in each popup. But if you keep clicking OK, the compile does eventually finish, and you end up with a mame.exe that seems to work (limited testing). Would be good to know what is causing these errors. This is tutorial for older releases to 0.170.
now wait, wait, wait, wait, wait (depends on your choice of the processor). IMPORTANT NOTE: Next time you'll compile the source code again, it doesn't take as long as the first time. Wait for finishing. 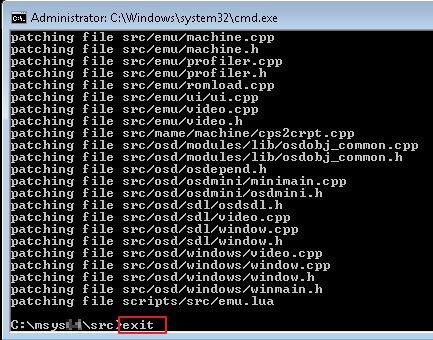 Just copy the compiled mame.exe (on x86 system) or mame64.exe (on x64 system) to your mame-folder & overwrite existing one. Now nag screens and loading messages are removed. New Version 0.172 is out. 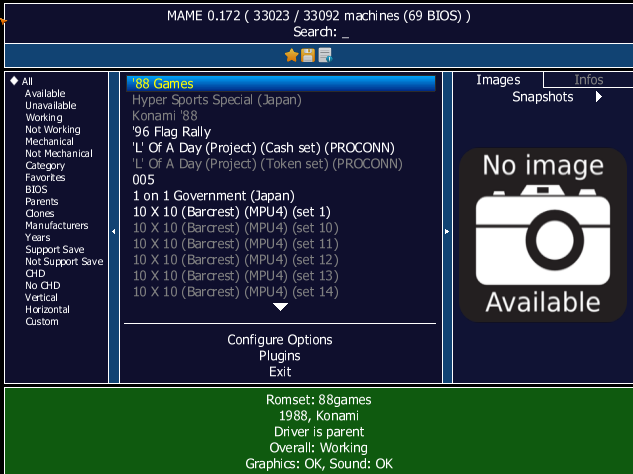 Since Version 0.171 mame offers a new gui with filters, images, gameinfos and so on. New version 0.173 is out. mamedev-team changed many many files (e.g. ui.cpp doesn't longer exists). If you start a game in mame-gui, you'll get still nag problem disclaimer. files are without any problem available?! Please try again. Has anyone did this with MAMEUI? The MKchamp DIFF wont fully patch it. Im pretty sure I need to edit this file, I tried and removed the nags but somehow broke game loading for alot of games. I can see some people have a MAMEUI with no NAGS, but no one includes thier source. Looking for help. hermine.potter wrote an excellent guide, and Im really hoping hermine.potter has done this or can point me in the right direction.